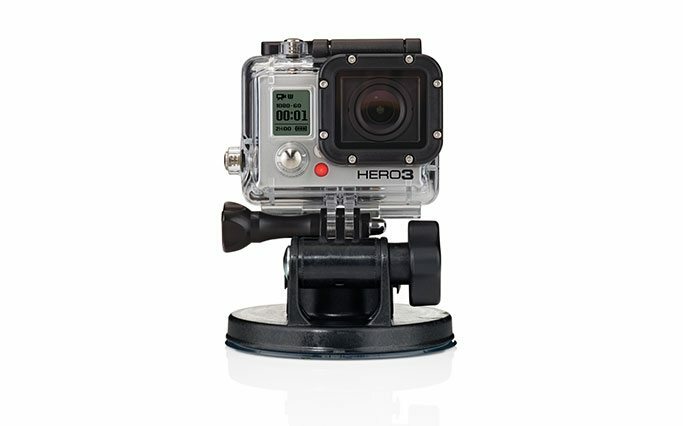 Allows GoPros to clamp on handlebars, seatposts, ski poles and more. 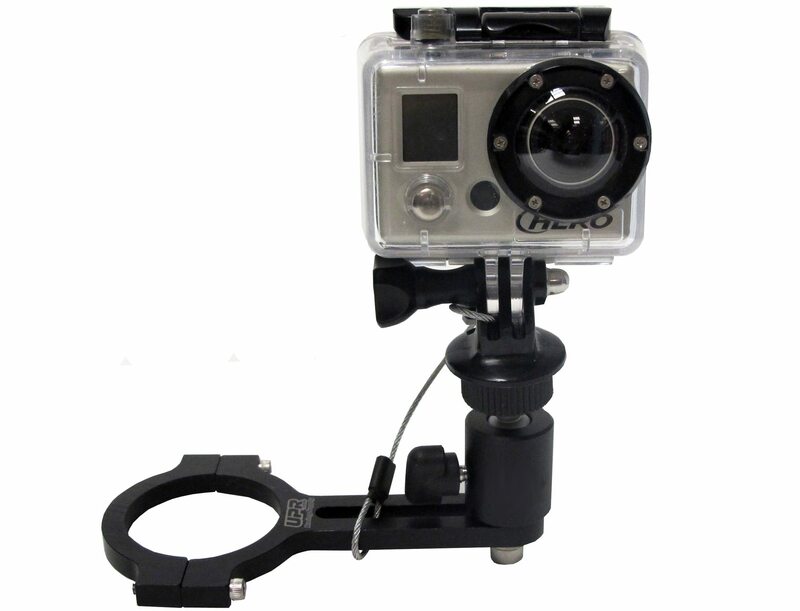 Comes with pivoting orientation arms allowing for 3-way adjustability. 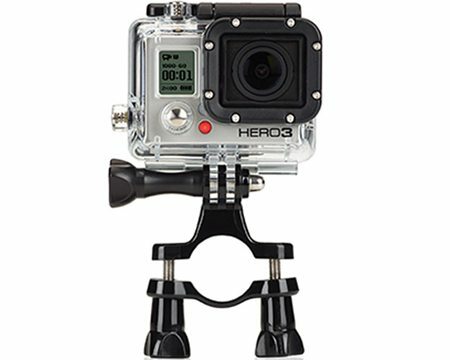 Eaily attach your GoPro camera to poles and bars, such as bicycle handle bars. 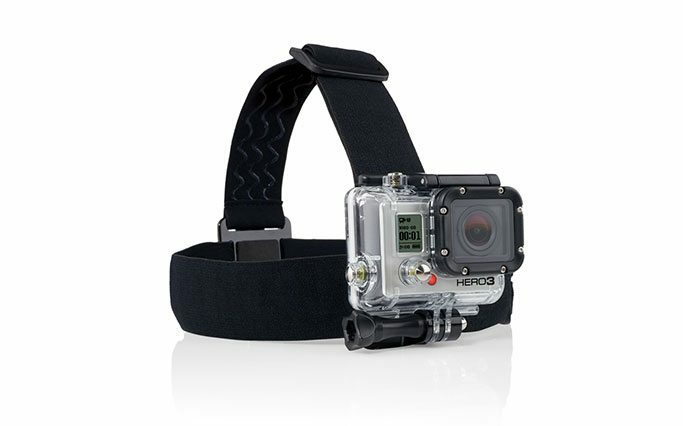 GoPro cameras and accessories are available for rent at Stray Angel Films. 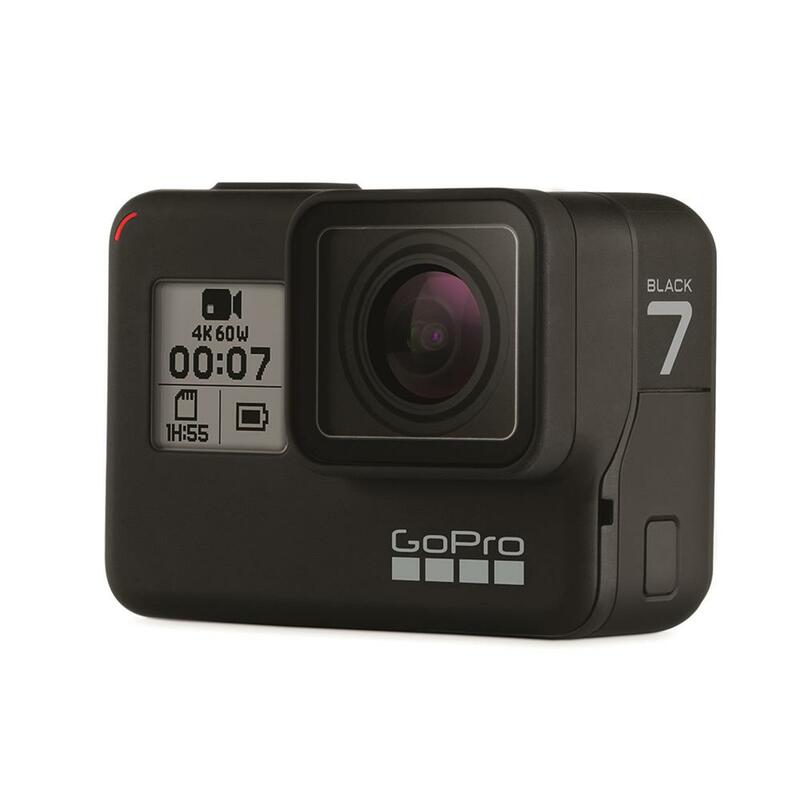 This GoPro rental can be picked up locally in Los Angeles or shipped Nationwide for additional fees.